It’s destination Colombia for lesson 31 as Mark is joined by Carolina from Bogotá. Carolina introduces Mark to the geography and traditions of Colombia, and Mark learns a few useful expresiones colombianas. 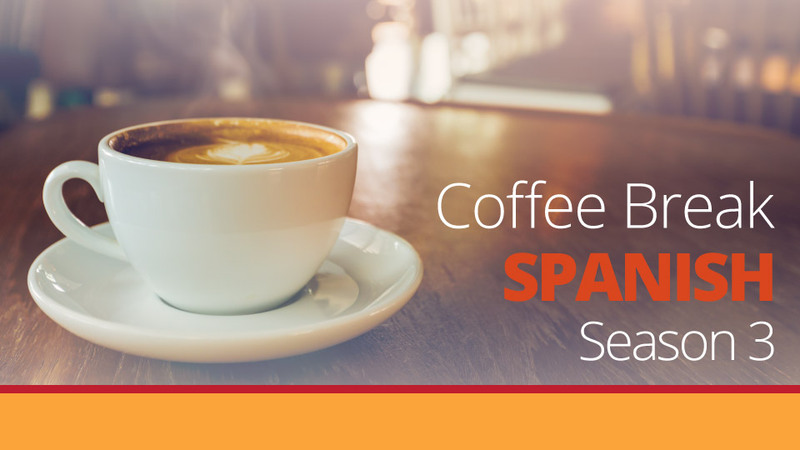 In episodes 31-40 of Coffee Break Spanish, Mark will be joined by various speakers of Spanish from different parts of Latin America, providing learners with a range of experiences and a useful introduction to each country and its traditions and language. 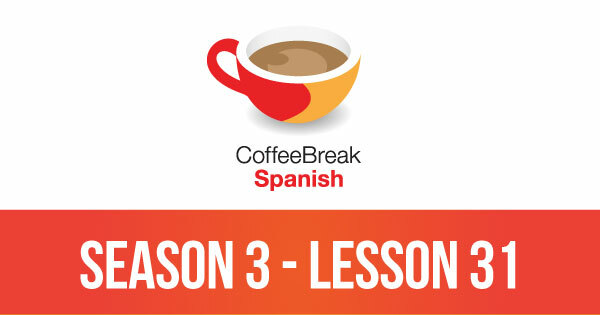 Please note that lesson 31 of Season 3 was originally known as lesson 331 of Coffee Break Spanish. We have renumbered the lessons of each season as lessons 1-40 to make things more simple for our listeners.